Raritan Secure Switches are certified to meet all the requirements of the National Information Assurance Partnership (NIAP) Protection Profile for Peripheral Sharing Switch Version 3.0 — the latest requirements that U.S. and Canadian government agencies must follow to access classified systems. Strict isolation between computers at different classification levels. When secure switching between computers, data is not buffered and cannot leak from one classification level to another. Tamper-resistant features that show visual evidence of physical tampering. Intrusion-detection feature that will disable operations if the Secure Switch’s case is compromised. Firmware is locked down to prevent unauthorized modification. Keyboard data is automatically cleared to prevent transfer or retention. To support both new and legacy systems at government agencies, the Raritan Secure Switch can connect to computers with either analog (VGA) or digital video (DVI, HDMI) formats — such as 4K Ultra HD, high-definition and standard resolutions. Unlike other secure switches, a single Raritan Secure Switch can work in an analog (VGA) or digital (DVI, HDMI) mode. 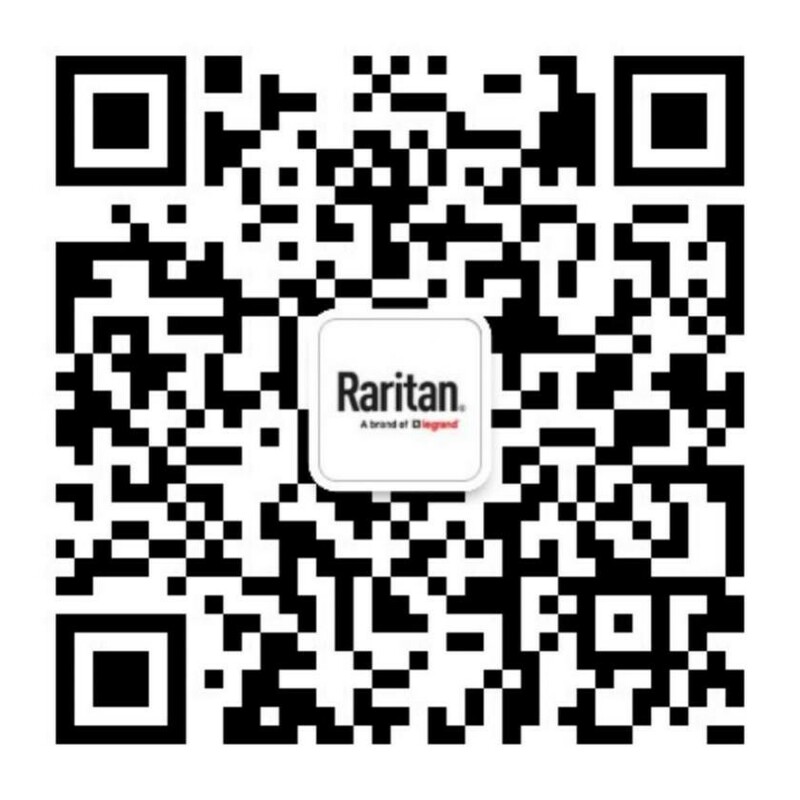 The Raritan Secure Switch — which is available today in North America — comes in models with two and four ports, and with the option of Common Access Card (CAC) authentication. These models support a single DVI-I (digital and analog) and USB user console — with optional audio from the connected computer.